The pastor of a high-profile church in China has been sentenced to one year in prison, suspended for two years, with a further six months’ residential surveillance, for “intentionally divulging state secrets”. 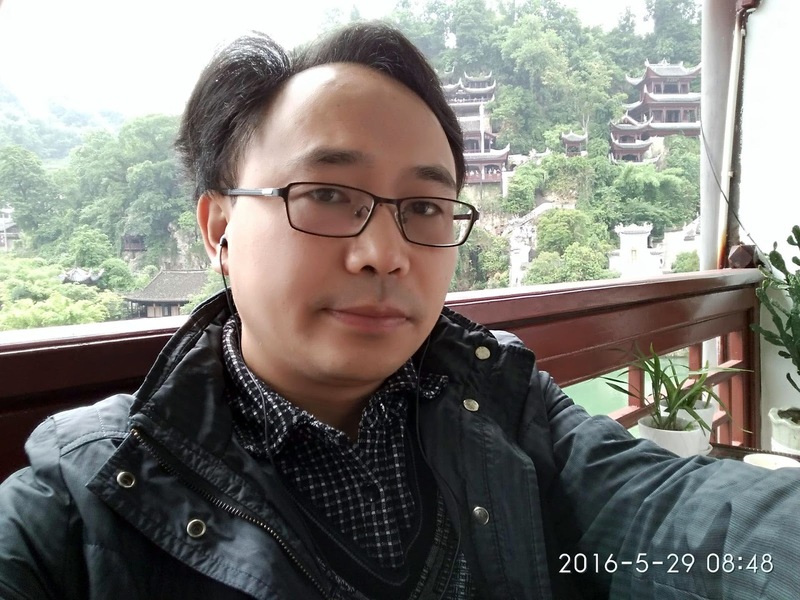 Pastor Su Tianfu of Huoshi (Living Stone) Church in the south-western province of Guizhou had already been under house arrest since December 2015. The 12th Court of Nanming found Su guilty on 11 May of forwarding a text message to a group of church members that included two pictures deemed “state secrets” by the authorities, according to ChinaAid. ChinaAid later reported that Su had been communicating about “government plans for managing Huoshi Church”. Huoshi Church was previously raided by police in 2015 during the opening ceremony of its new venue, which was attended by hundreds of guests, including some foreigners. The church was forced to close, and its pastor, Yang Hua, was detained and later sentenced to two and a half years in prison. A church deacon, Zhang Xiuhong, was also detained for more than two years before his release in August 2017. In January this year, Su and Hua were fined the equivalent of more than US$ 1million, after the money the church received in collections and offerings was deemed “illegal income”. They appealed their case but lost. According to ChinaAid, the government then closed Huoshi Church and sold its meeting places to an investment group. A local source told World Watch Monitor that the government specifically targets high-profile churches that attract large crowds, in particular in sensitive areas where there are minority groups or if they often have contact with overseas groups.